Ready to join the Clare team? 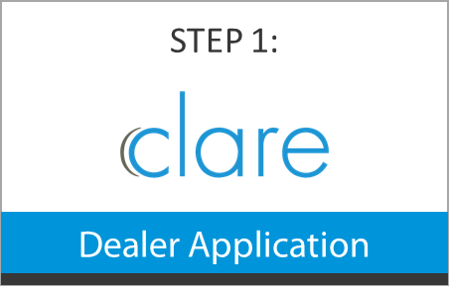 Members of our dealer network have access to Clare products, training, exclusive promotions, support, documentation, and unique dealer tools. 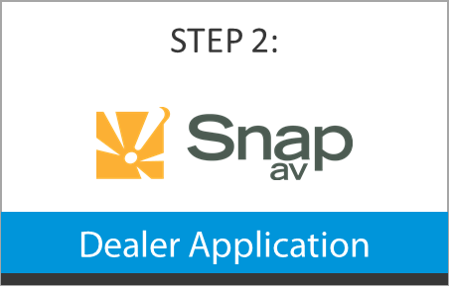 To become an authorized dealer, you must submit a Clare and SnapAV application if you have never done so before. Purchasing Clare products is done through the SnapAV store which requires a separate login provided by SnapAV once approved. Please allow 2-3 business days for processing an application. You will be notified once approved. 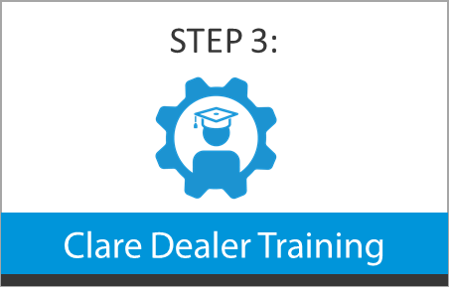 Once your applications are submitted, we highly recommend that all dealers complete Clare training. What are Fusion and ClareNet? Fusion and ClareNet are online tools that allows authorized Clare dealers to perform advanced configurations for smart home and security. You can access Fusion and ClareNet from the menu bar. How do I add additional administrator users? If anyone else in your organization needs additional access to Fusion or ClareNet, please fill out the request form and provide their full name and email address. You must be an authorized Clare and SnapAV dealer to purchase products on the SnapAV website. Looking for additional information on becoming a dealer? View our FAQ's for answers to commonly asked dealer questions. Looking for additional documentation, training, support, or troubleshooting steps? Our help center was created with dealers and technicians in mind. Our Inside Sales team is here to help? Have questions about the benefits of Clare, our products, or wish to learn more? Give us a call!